SKIM & VodafoneZiggo have been named a finalist for the GOR 2019 Best Practices Award for online market research. The selected paper, “The Online Overload: Predicting Consumer Choice in a Digital World,” reveals how SKIM and telcom giant VodafoneZiggo tackled subscription pricing research. By combining traditional and non-traditional conjoint research techniques, we were able to realize new strides in accuracy and prediction of customer choice in an online world. Predicting customer choice in the ever-changing digital landscape is becoming increasingly challenging, especially in the crowded telecom space. Since traditional approaches are stretched to their limits when it comes to mimicking online decision environments or in markets where the number of product choices is very high, it’s important to evolve market research approaches to generate the most accurate results. The General Online Research (GOR) society realizes the need for new, innovative research techniques and named SKIM as one of the six finalists. The SKIM team responsible for this study included Sander Noorman, Managing Director, Europe, and Julia Görnandt, Country Manager Germany. GOR is organized by the German Society for Online Research (DGOF) since 1997. Each year more than 300 participants attend the conference to discuss current developments in online research. The GOR Best Practice Award 2019 Competition will take place in Track D on Thursday 7 March 2019. The GOR Best Practice Award 2019 will be awarded at the GOR party! Curious to learn more, but can’t make it to GOR 19? 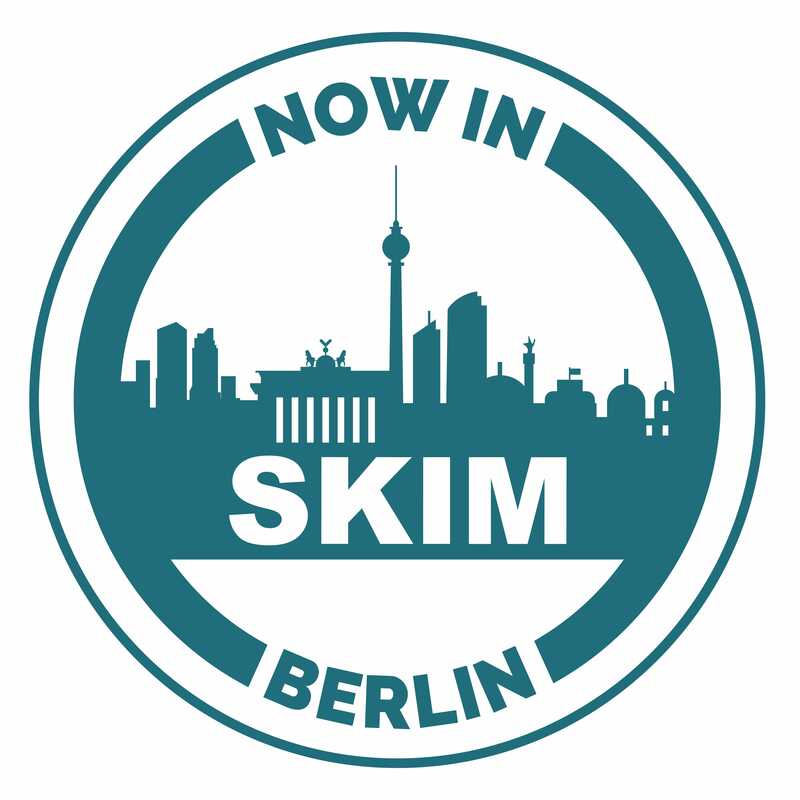 We recently opened a new office in Berlin, so drop us a line or stop by! We’d love to share our latest innovations with you and your team.